Housed in a super slim cabinet just 35cm deep, Vertico 35 is a very slim wall bed. Chosen in the right colour, it can blend beautifully into your room. A slim wall bed doesn’t mean it has a slim mattress though, and can have a full depth mattress of 22cm. Made to complement wardrobes and other bedroom furniture, Vertico 60 has a deeper cabinet which offers internal display shelving and a huge internal storage box for pillows, duvets and even pyjamas. Like all our wall bed models, the mattress can still be a huge 22cm deep. 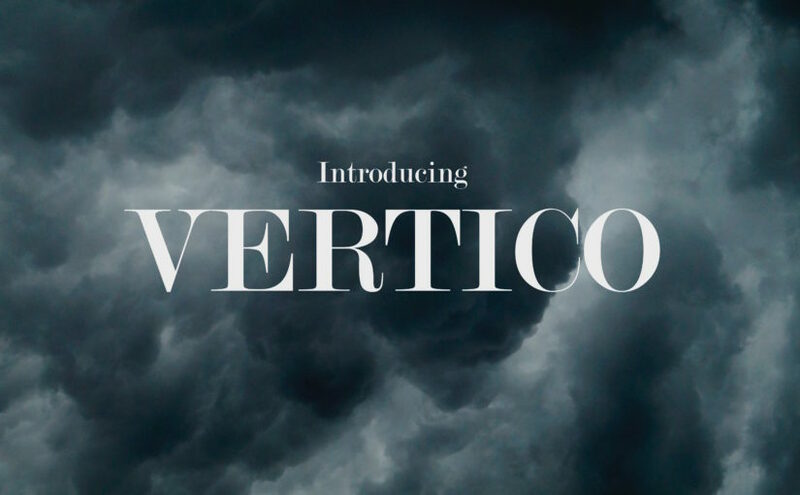 Vertico has a range of useful options that can be added to enhance your space. Add a desk and it is your office or study during the day. Add shelves and it becomes a feature in your room for books, your favourite artefacts or photos. The clever part happens when you open the bed, as you don’t need to clear your desk or shelves. The ingenious mechanism keeps everything flat, still and in place. Don’t you have another everyday wall bed too? For any of you savvy lot that might have noticed that our third horizontal wall bed is missing from this list, it is still available! Right now, we are still referring to it as the Horizontal Wall Bed, Model Three. But I promise you that very soon, it will also have a brand spanking new, very explanatory, elegant sounding name. Previous Previous post: Need help measuring for a wall bed? Next Next post: Do you make storage beds without headboards?